The DMC-12 was the brainchild of John DeLorean, who left GM in 1973 to form his own company after becoming dissatisfied with the direction GM was going. He believed that “a car should make people’s eyes light up when they step into the showroom”, and so in 1975 he founded the DeLorean Motor Company. The first prototype of the DMC-12 was built in 1976 with the help of former Pontiac engineer William T. Collins. 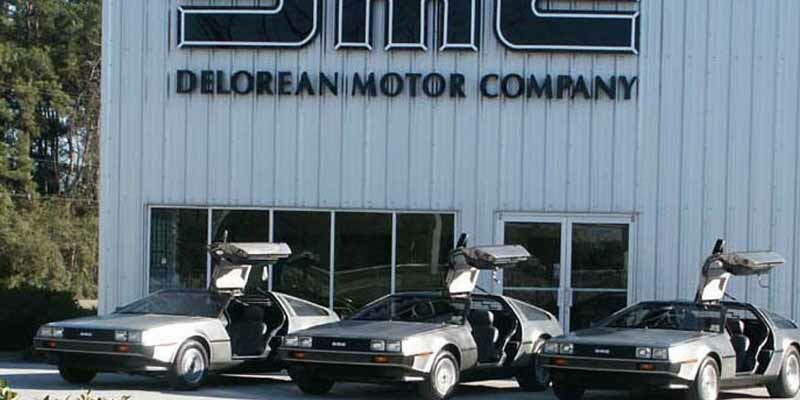 Some of DeLorean’s best work back at GM included the Pontiac Firebird and GTO.